So B2K Is Reuniting For A Tour – Pretty Ricky, Lloyd, Ying Yang Twins, Chingy Are Going With Them. Are Y'all Here For This? 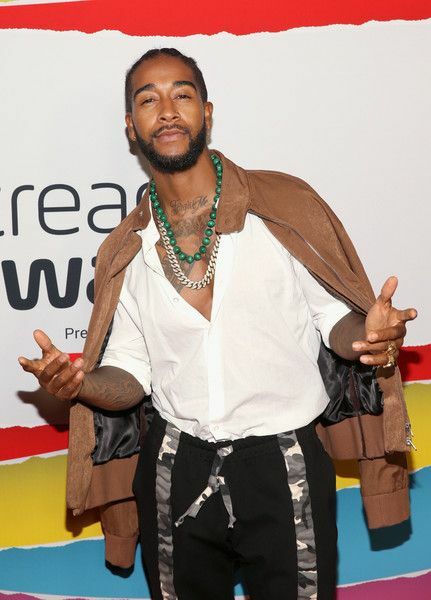 Omarion and Lil Fizz must be ready to leverage their reality show lives into a reunion with the homies. They're getting the band back together. 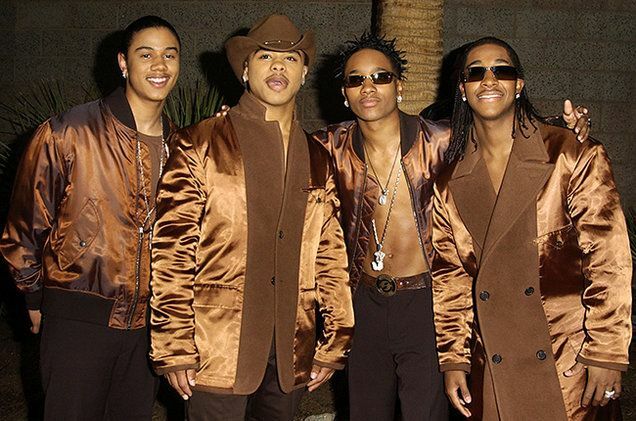 B2K is set to reunite for The Millennium Tour, which will hit the U.S. in March of next year. It will mark the first time the foursome has performed together in over a decade. Yup, Omarion, Raz B, Boog (formerly J-Boog) and Fizz (formerly Lil' Fizz) will be "Bump Bump Bump"'in all up in your city next year. And if B2K themselves doesn't make you run to Ticketmaster, oh, there's more. They will be joined at their over two dozen shows by fellow R&B and hip-hop faves of the decade: Mario, Ying Yang Twins, Lloyd, Pretty Ricky and Chingy. Show of hands. Who's going? Keep it 100. We wouldn't mind a lil Lloyd set or two followed by some "Windows To The Wall". For the culture, of course. BONUS: Shout out to DJ R-Tistic for making us consider -- we said CONSIDER -- copping some tickets. PREVIOUS: Because Women Can Do It All: Cardi B. Goes From Poppin' On The Pole To Breastfeeding Kulture In 'Money' Video!